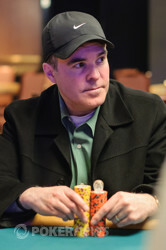 Cary Katz has just been eliminated in his very first hand and it is that man Steve Landfish - the one man wrecking crew - that is responsible for his demise. Katz, who is a confirmed attendee in the $1 million One Drop event, opened to pot from first position (56,000) and Landfish moved all-in, one seat to his left. Everybody else folded and we had a showdown. So Landfish continues his outrageous fortune of finding the right hand at the right time. 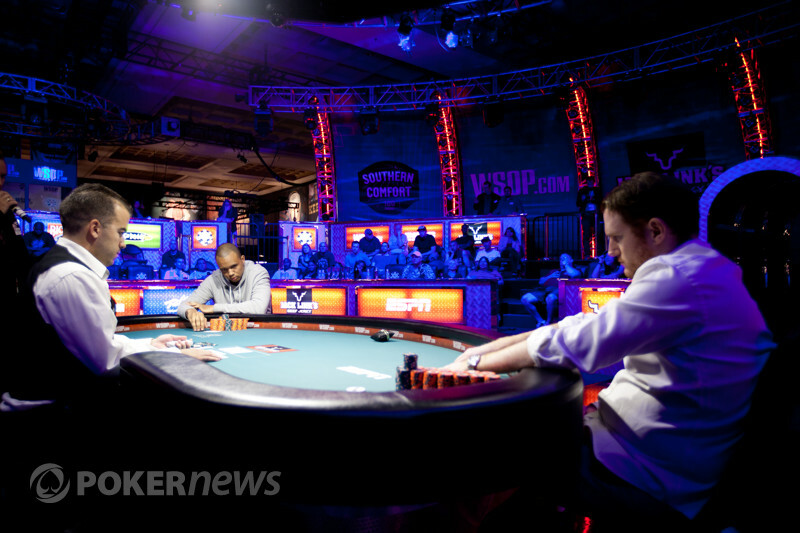 Katz leaves with $23,876 and a 7th WSOP cash.